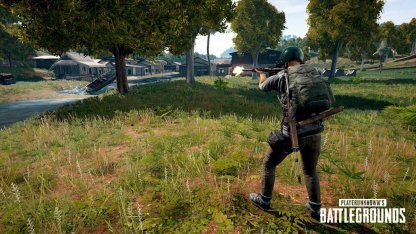 Shoot down enemies faster with this guide and tips to improve your aim and overall accuracy in PUBG Mobile! 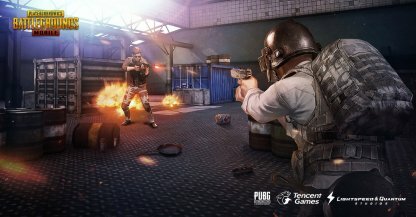 Check Out Best Tips & Tactics List! Make your shots count by improving your aim and overall accuracy. This is essential to your survival as you need to be able to bring down enemies before they can shoot you down. Weapons all have different features you will need to know to be able to land shots. Always check your weapon's range, firing modes, recoil, spray, and bullet drop off/travel! 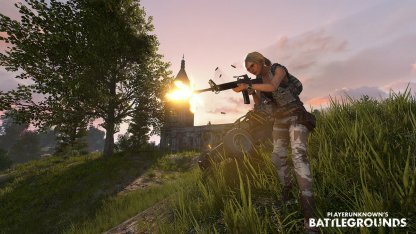 Check Out All Weapon List! It's best to try out weapons first before using them in combat. Fire a few shots to test it out, but make sure you're alone or you might alert a nearby enemy to your position. The best place to try out weapons is in the Practice Range! All the weapons are available there for you to use with stationary and moving targets to practice on. Be able to hit moving targets by tracking them with your cursor! To do this, you must be able to keep up with enemy movements and know their trajectory. If you're still new to tracking, aim for the body have a bigger target. Aiming for the head is highly recommended, but it's a skill that takes time to master. Check Out The Lean & Shoot Guide! The closer the enemy, the easier it is to follow their movements as they'll be bigger targets. Turn on your burst fire or full auto mode to gun them down quickly! 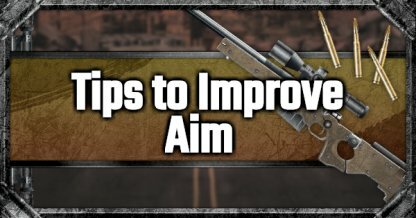 Check Out Hip Fire Method Guide! Lead your aim to where your enemies will be to be able to land shots with weapons with slower bullet speeds. This is a harder technique, but get it right and you can bring down enemies from long distances! Don't fire off as soon as you see an enemy from a safe distance! Check their movements, where they're going. This is essential in reading their movements and leading your shots. If an enemy is moving to the right, position your cursor a bit of distance ahead of where he's going. Pull the trigger as he enter's your cursor's area to be able to hit him! Some weapons like sniper rifles have slower bullet speeds, meaning the bullet takes a while before hitting the target. A tip here is to pull the trigger a second before the enemy passes your cursor for the bullet to hit them in time. 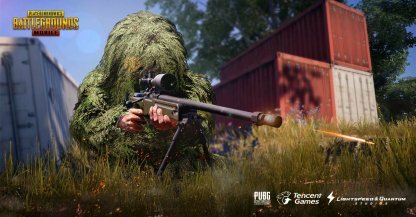 Predicting enemy movement and leading you aim is an essential skill when using Sniper Rifles and Designated Marksman Rifles. This will help you to land shots even when the enemy is so far away! Some weapons fire bullets that drop off at certain distances. Familiarize yourself with this to be able to stay accurate across long distances! Compensate for the bullet drop off by a bit higher from your intended target. 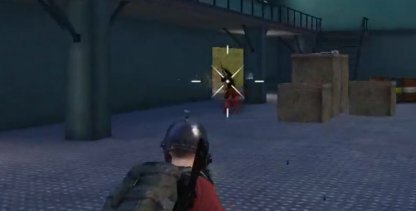 If you're aiming for headshot, shoot a bit above the head while for body shots, its generally effective to aim for the neck. 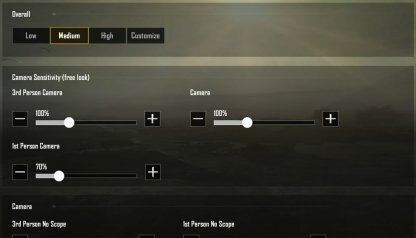 Customize your settings to your preference to make it harder for you to aim and move about in the game. Changing your cursor color will also affect your accuracy in the game. Lower Sensitivity will allow you to more accurately track enemy movement in close- to mid-range. It's harder to track enemies at longer distances with such sensitivity. On the other hand, higher sensitivity makes leading and prediction easier. In long distances, you can quickly follow enemy movement and aim accordingly with high settings. Try out which shooting option works best for you. We recommend the second option to be able to shoot and aim at the same time with just one finger.